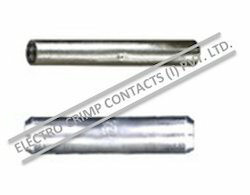 Offering you a complete choice of products which include Electrical Crimp such as Copper Tubular Terminal Ends Light Duty, Copper Tubular Terminal Ends Long Barrel Heavy Duty, Oxygen Free High Conductivity Copper Tubular Terminal Ends, Tubular Cable Lugs Entry Type, Tubular Angle Cable Lugs, Soldering Type Copper Terminals Commercial Light Duty and many more items. 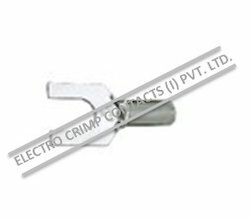 In order to cater the miscellaneous requirements of our clients, we are engaged in offering a wide range of Copper Tubular Terminal Ends Light Duty. These have heat proof material which provides protection to these items from the effect of the harsh temperature. 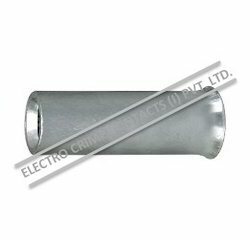 Armored with reliable construction and quality approved constituents, Copper Tubular Terminal Ends Light Duty are easy to use. 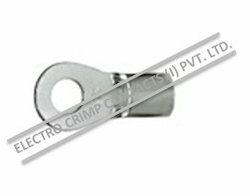 Known as a reputed firm, we are involved in presenting a quality range of Copper Tubular Terminal Ends Long Barrel Heavy Duty. 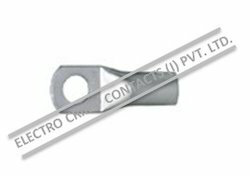 These are available in bulk with our company and are appreciated for their quality and world class finishing. 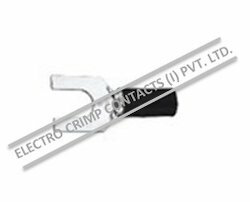 In addition to this, Copper Tubular Terminal Ends Long Barrel Heavy Duty is developed and designed by the leading industry experts who have gained lot of experience in this field. 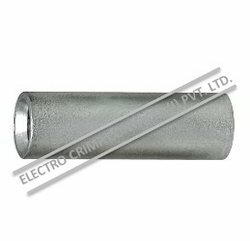 Keeping in mind the miscellaneous requirements of our esteemed clients, we are involved in offering a wide range of Oxygen Free High Conductivity Copper Tubular Terminal Ends. 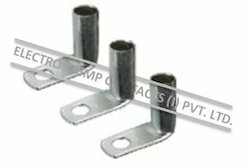 We have used the top quality material for the manufacturing this item. 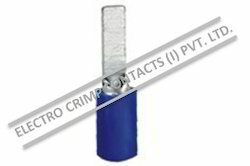 Apart from this, these are water proof and are resistant to the harsh temperature. 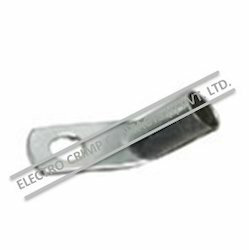 We are among the leading manufacturers, suppliers, traders and exporters of Soldering Type Copper Terminals Commercial Light Duty in the industry. 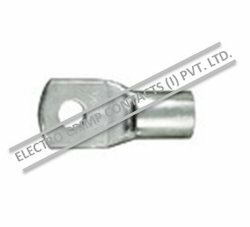 From the years of commencement, we are engaged in offering a huge assortment of quality approved Tubular Compression Cable Lugs (DIN 46235). 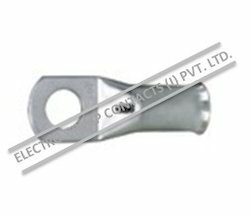 This range of Tubular Compression Cable Lugs (DIN 46235)is known for its excellent performance and is based on advance technology. For further quality assurance, our team of quality controllers checks our entire product range on different parameters in compliance with international and national quality standards. 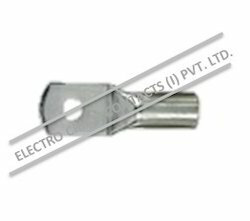 We are among the leading manufacturers, suppliers, traders and exporters of Angle Compression Cable Lugs (90 Angle) (DIN 46235) in the industry. 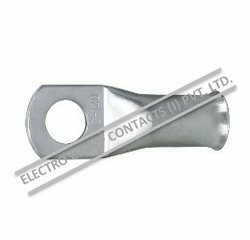 Relying on our expertise, we are engaged in dealing in wide range of Angle Compression Cable Lugs ( 45 Angle ) (DIN 46235 )in the market. 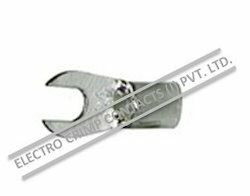 To meet the specific requirements of our clients, our products are available with unique specifications. 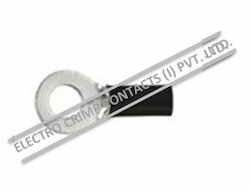 Quality of our offered Angle Compression Cable Lugs ( 45 Angle ) (DIN 46235 )will meet the international quality standards. 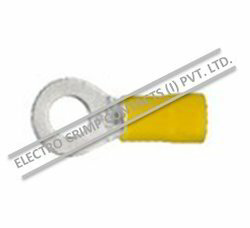 They are finely processed in different operation of our organization. Owing to our ethical business practices and practical approach, we are highly appreciated by our valued clients. 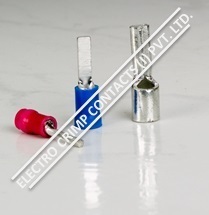 We are among the leading manufacturers, suppliers, traders and exporters of Copper Connectors for High Voltage Copper Cables in the industry. 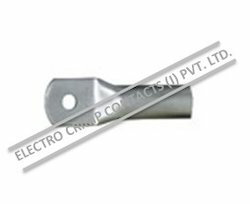 We are among the leading manufacturers, suppliers, traders and exporters of Copper Tubular Cable Lugs in the industry. 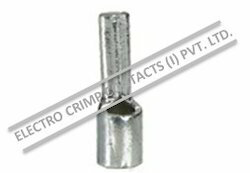 Extensively used in electrical circuits, these lugs are widely demanded in the market. 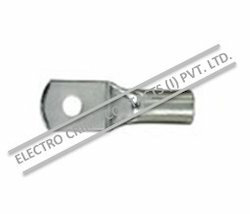 We are among the leading manufacturers, suppliers, traders and exporters of Copper Tubular Cable Lugs ( 90 Angle ) (BS 4579 ) in the industry. 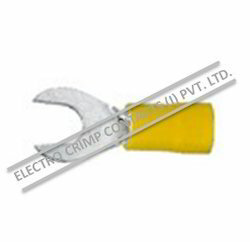 Our organization is widely known for maintain the product quality in this industry. 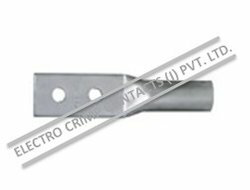 We offer wide range of Cable End - Sleeves ( DIN 46228 )to our valuable clients at industry leading prices. 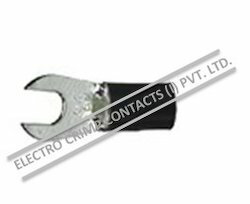 We stringently test our entire products including Cable End - Sleeves ( DIN 46228 )at different levels of processing using highly advanced equipments and machinery. Due to our ethical business approach, we have created a long list of satisfied customers in different other industrial sectors. 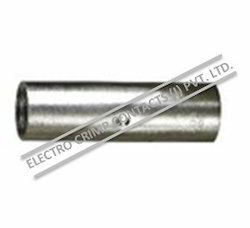 Our organization is counted amongst the most distinguished providers of Copper Tubular End Sealing Ferrules. 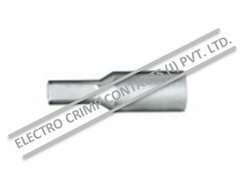 Copper Tubular End Sealing Ferrules we offer is widely used by the maximum number of satisfied user in the industry. 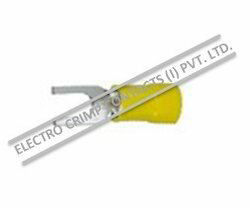 This range of product is manufactured with latest technology as per the set industry norms. To assure its flawlessness finish, offered products range is stringently tested on various quality parameters by our team of professional experts. 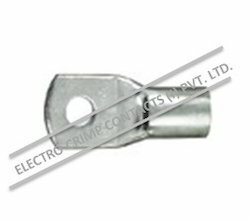 Relying on our rich expertise in the industry, our organization is able to provide a high quality range of Compression Joints AL ( DIN 46267 ). 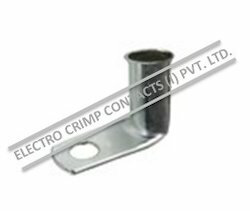 Our array of Compression Joints AL ( DIN 46267 )is made by utilizing high grade raw material and innovative technology in strict compliance with the international quality norms and standards. 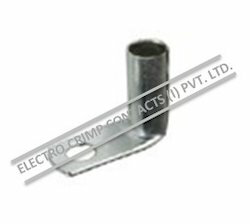 Coupled with modern technology, our range of Compression Joints AL ( DIN 46267 ) gives brilliant performance to the user. 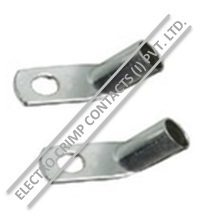 Looking for Electrical Crimp ?